ANDREW PEARSON was born in Pakistan, grew up in Singapore and was educated in England and America. With a degree in psychology from UCLA, Pearson has had a varied career in IT, marketing, mobile technology, social media, esports and entertainment. In 2011, Pearson relocated to Hong Kong to open Qualex Asia Limited, bringing its parent company's experience into the ASEAN region. In 2016, Pearson started Intelligencia Limited, a leading implementer of analytics, BI, CI, data warehousing, data modeling, data visualization, digital marketing, mobile, social media and cloud solutions for the gaming, casino, finance, hospitality, sports betting and retail industries. Pearson is currently working on projects in countries such as India, Hong Kong, Macau, Singapore, Mexico, Malaysia, the Philippines and Australia. Pearson has also leveraged Intelligencia's expertise to implement software solutions from such vendors as Alicloud, SAS, HDS, Qlik, Tableau, and TIBCO at some of the world's biggest casino operators, lottery companies, and sports books. In 2009, two books that Mr. Pearson edited appeared in print; the first in the Double Down on your Data series, Clive Pearson's How Analytics is Revolutionizing the Casino Industry and Santiago Maggi's Investment Strategies for Uncertain Markets, a book about the financial markets that presciently predicted the 2007 global financial meltdown. 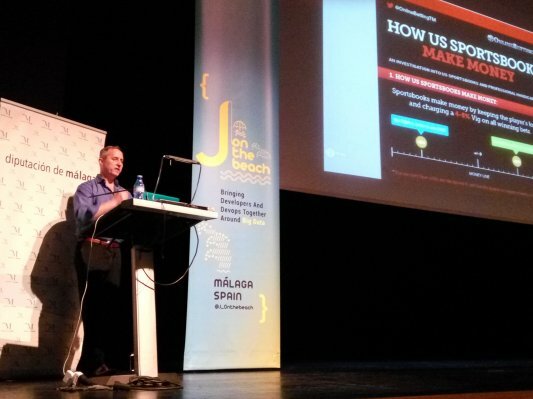 In 2010, Pearson also wrote The Mobile Revolution and it was published by Qualex Publishing. In 2013, Pearson was invited to write a chapter in Global Mobile: Applications and Innovations for the Worldwide Mobile Ecosystem, a book on mobile technology. The book, which was co-authored by several of the mobile industry's leading figures, was published in July 2013. In 2017, Pearson published The Predictive Casino, a book about how analytics should be used in the casino industry. This was followed by other books in the Predictive series, The Predictive Sports Book, The Predictive Retailer, with others soon to follow for the aviation and insurance industry. 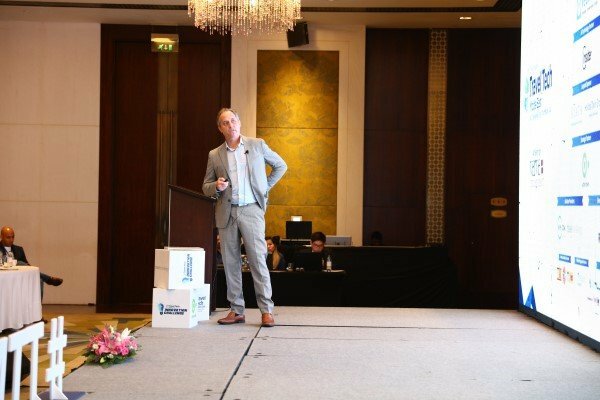 Pearson is also a noted columnist, writing on topics such as mobile media, social media, predictive analytics and cloud technology for such publications as ComputerWorld HK, The Journal of Mobile and Social Media Marketing and The Mobile Marketer. 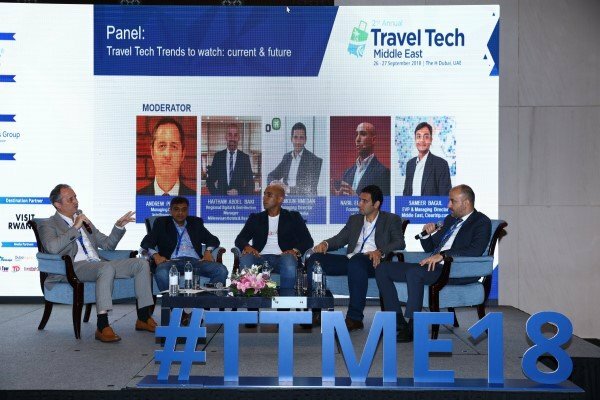 Presenter, Speaker and Moderator at Travel Tech Dubai 2018. 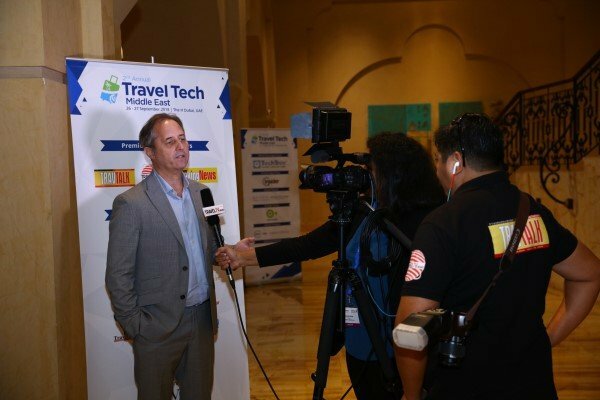 Travel Tech ME Congress is the key meeting platform, market place and knowledge center for travel professionals worldwide. 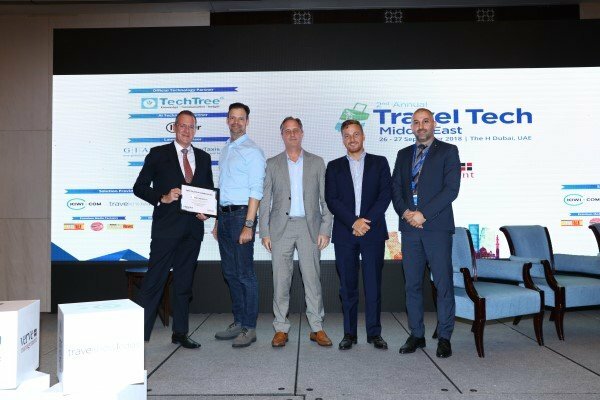 Committed to providing travel professionals with access to the knowledge and skills needed to implement the technologies that are changing our industry as well as utilization of new technologies and understanding of the best practices. 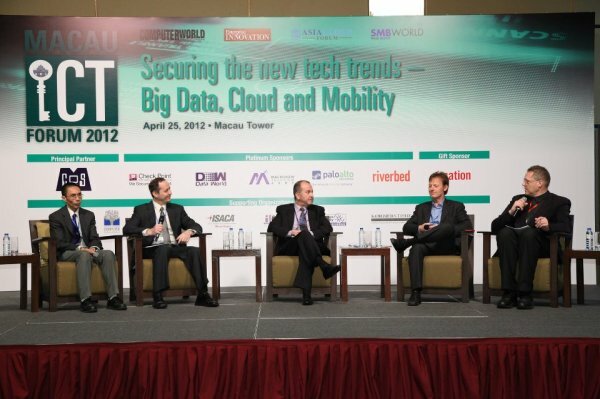 IoT and Big Data are revolutionizing the gaming industry. 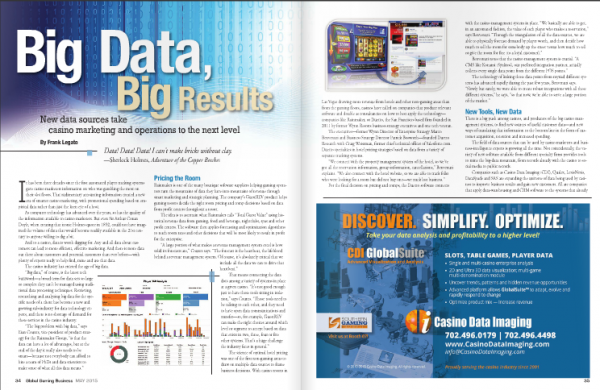 The sheer volume of data that is constantly being generated by daily casino operations provides a tremendous opportunity for gaming companies to drive revenue growth, excel in customer service, as well as increase business security. Wrote the book The Mobile Revolution, which is available to buy at Amazon.com. 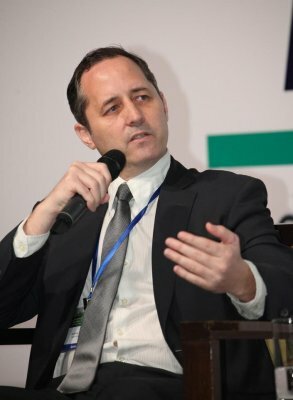 One of the speakers at the Macau ICT Forum, which was a unique event held in Macau, SAR China, aimed squarely at senior IT management and business manager from various booming industries. The Forum is where enterprise tech decision makers gain the knowledge, tools and insight required to lead IT in 2012 and beyond. Editor of the book Double Down On Your Data, a book that was written to show casino management how to best cull through their in-house patron data to discover who their most profitable patrons are, and also to show them how to market to these individuals to create a long, lasting and highly profitable relationship. The book will be published in September 2012. One of the authors of Mobile Foundations and Futures, a book that will be published by InfoToday Group in December 2012. Going Mobile: Going Social reveals how businesses of almost any type can benefit from mobile and social media technology. Social media is about more than just connecting with friends on Facebook or uploading videos to YouTube or photographs to Flickr. It is more than just making comments on a blog or firing off a tweet on a microblog. Developing a real-time, risk management solution for sports books that can help mitigate risk as well as provide a first-class customer experience. 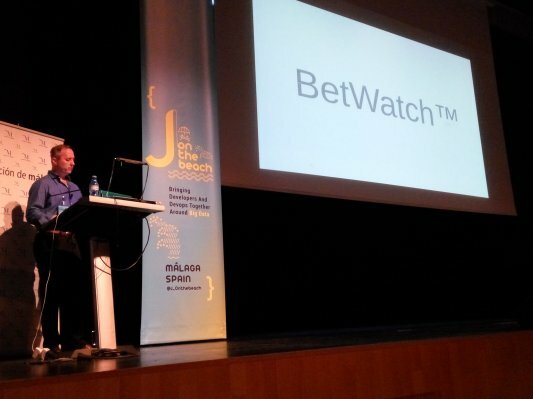 Built on SAS, SAP HANA, and ITRS’s Valo, BetWatch segments customers via relevant wagering metrics applicable to the customer, i.e. the sports book (SB), so that meaningful segments are created. The solution attempts to understand a bettor’s gambling habits and, more importantly, how they affect the SB’s fiscal bottom line. I write for the Journal of Digital and Social Media Marketing on subjects that include mobile and social media, BI, predictive analytics, in-memory computing, amongst others. I write and am an editor for the Journal of Business to Consumer Marketing. 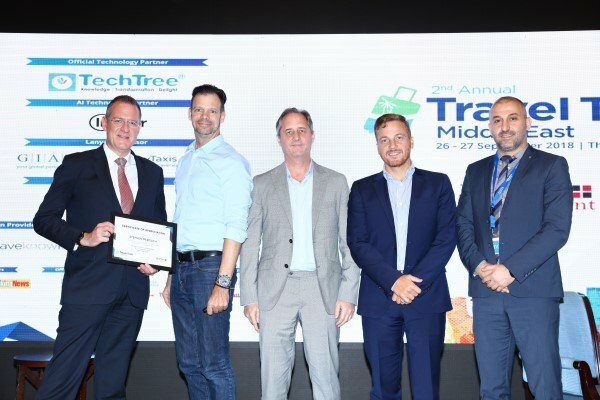 As a digital evolution sweeps across every demographic and industrial sector, Forbes Middle East’s first event exploring the digital world will create a platform for the region’s leaders to delve into the technological innovations and challenges changing the game for their businesses. 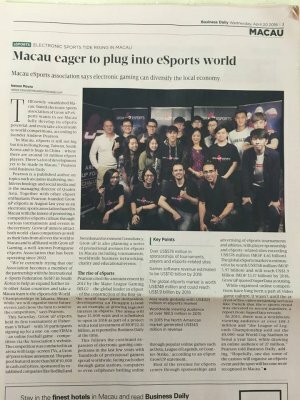 “In Macau, eSports is still not big but it is in Hong Kong, Taiwan, South Korea and is huge in China - where there are around 50 million eSport players. There’s a lot of development yet to be made in Macau,” Pearson told Business Daily. 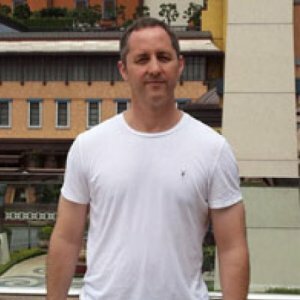 Pearson is a published author on topics such as casino marketing, mobile technology and social media and is the managing director of Qualex Asia. Together with other eSport enthusiasts Pearson founded Grow uP eSports in August last year as an electronic sports association based in Macau with the intent of promoting a competitive eSports culture through various tournaments and events in the territory. Grow uP aims to attract both world-class competitors as well as their fans from all over the world to Macau and is affiliated with Grow uP Gaming, a well-known Portuguese eSports Association that has been operating since 2002. “We’re currently trying that our Association becomes a member of the partnership with the International e-Sports Federation (IeSF) in South Korea to help us expand further into other Asian countries and take a Macau team to the eSports 8th World Championships in Jakarta. 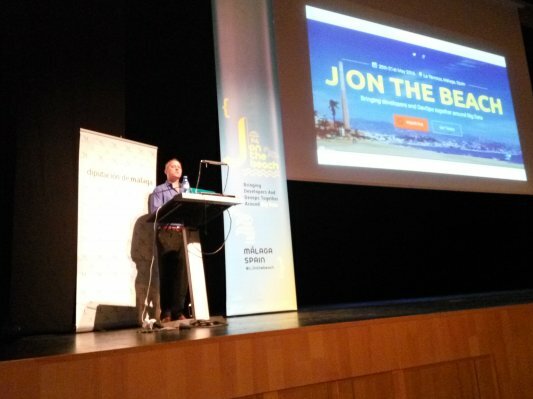 Meanwhile, we will organise more future events and chose the best to send to the competition,” says Pearson. Spam free in five years? 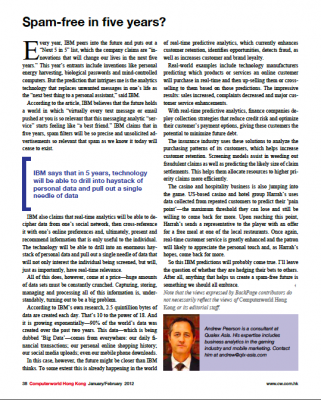 Article rewritten for ComputerWorld HK regarding Big Data. 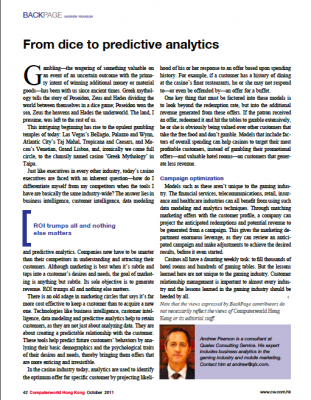 Article about predictive analytics in the gambling industry. 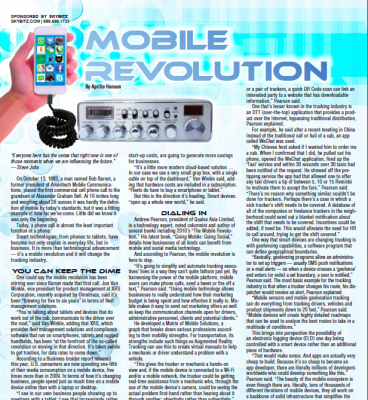 An interview regarding mobile technology in the trucking industry. Andrew Pearson quoted in an article about casino analytics. Electronic video gaming has extended from being a hobby into a serious sports and business. Earlier this year, eSports officially became a medal event in the 2022 Asian Games. 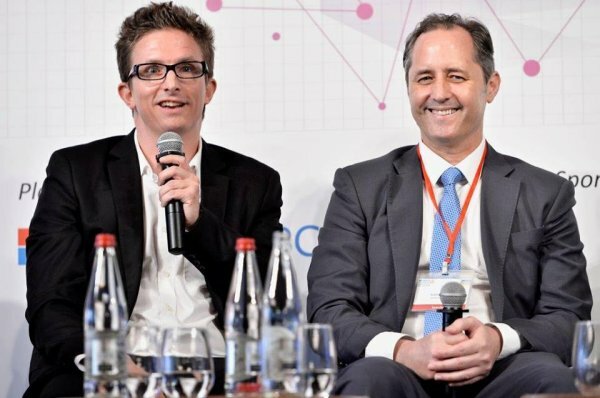 Within Hong Kong, the government also recognized its economic development potential at the budget announcement in February.Andrew Pearson discussed the rise of eSports in Hong Kong and Macau, which, he believes, presents exciting opportunities in data analytics and marketing, especially for companies that want to market inside China. A discussion about the past, present and future of social media. A paper discussing the use of predictive analytics in the gambling industry, discussing types of analytics used to understand patron behavior. Andrew Pearson, Managing Director of Intelligencia, is a partner of Hitachi Data Systems and their Pentaho analytics product. The days of China simply being a country that copies, pirates and counterfeits US and European technology is coming to end. Platforms like social and mobile are at the forefront of China’s current technological revolution. 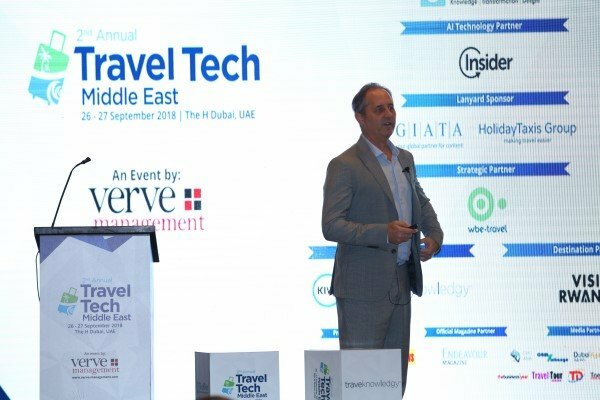 We are truly living in an interconnected world and this interconnectedness is creating a whole host of ways to market a product and/or a service. Chinese blogs, micro-blogs, content communities, social networking sites, virtual game worlds and virtual social worlds are leading this new technological revolution. Companies like WeChat, QQ, Weibo, Hexun, Youku, Jiepang, Qieke, Ushi, Taobao and Ku6 are all experiencing exponential growth. In China, the competition for consumers is incredibly fierce, especially in the social media space. This competition, however, does have a dark side: many companies regularly employ ‘artificial writers’ to seed positive content about themselves online and attack competitors with negative news they hope will go viral. On the e-commerce front, Taobao has formed a synergistic partnership in which store owners on Taobao create accounts on Weibo and utilise it as a channel to market their products and communicate with customers. On the virtual social world front, China might also be leading the world with sites like yy.com, which have figured out a way to monetise karaoke. Technology has always moved at the speed of light, but today the barriers of culture, language and communication are falling by the wayside and China is finding itself at the forefront of this new technological revolution. In 1999, ’The Cluetrain Manifesto’ warned that ‘markets are conversations’. Finally, some 15 years later, software, hardware, mobile and social media vendors have come together to provide tools that allow companies to join and manipulate the conversation. This paper provides a quick overview of the available hardware and software solutions; a discussion of the in-memory landscape, including the strengths and weaknesses of the competing products; and a summary of the latest developments in the social media monitoring space. Given the importance of personalisation and one-to-one advertising for increasing traffic, raising customer conversion rates and increasing average order value, these systems can either be a company’s best friend or its worst enemy. Many sports books are technologically unsavvy. With thin margins and difficult customer acquisition, sports books don’t have enough money for expensive IT solutions. Or so they think. The reality is a sports book only makes money when it completes a bet and SAP HANA allows sports book to accept many more bets than a normal database system. In the highly competitive field of sports betting, sports books must fully understand their customer risk profile and BetWatch™ allows just that. Sports books also need to be customer-centric and a solution like BetWatch™ gives a sports book’s CRM department to really understand their customer (down to an individual bet ROI level) so that they can market to the customer in a way that gets traction.